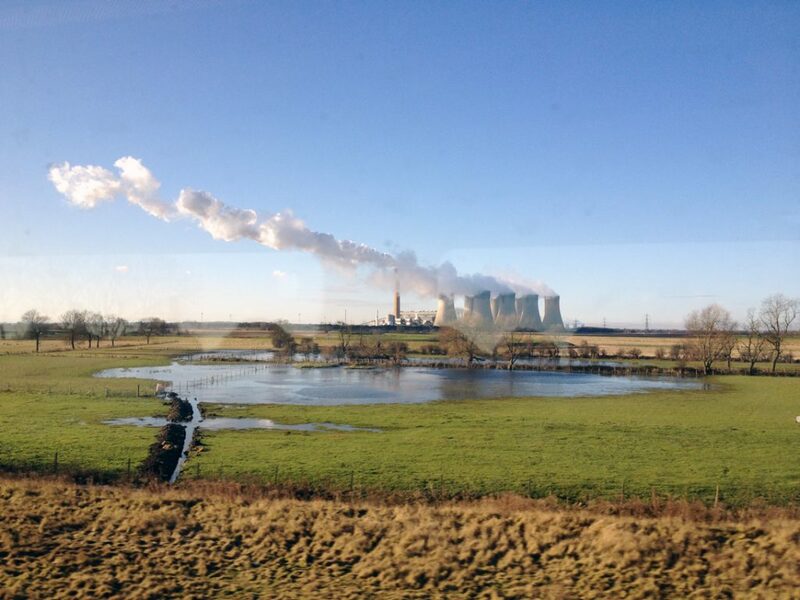 Behold, the wonders of the English countryside, seen from the London – Newcastle train. I will be talking tonight at the Mining Institute in Newcastle. More information here.